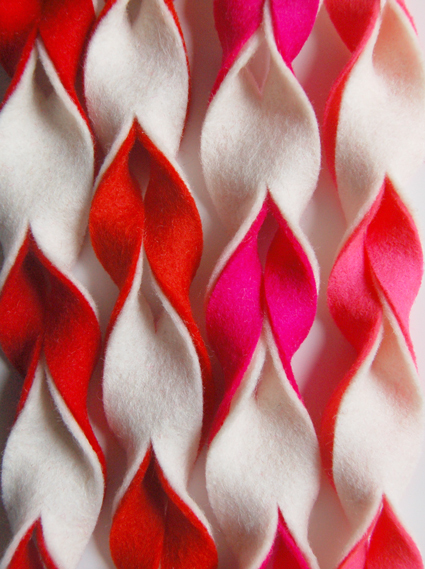 I am longing to be crafting. I have a special little project that I need to finish before Christmas. 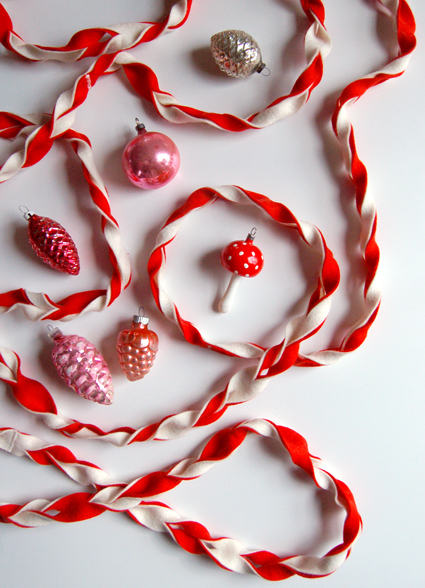 Click on the image below to learn how to make a candy cane garland for yourself. This entry was posted in Crafting and tagged christmas, craft, creative, homespun, sewing, the purl bee on December 9, 2010 by jennifermichie.